Hulu’s gradual takeover of the streaming world continues, with Disney and ABC granting it the rights to a good selection of new-ish and classic-ish shows. The biggest names, at least as far as The A.V. 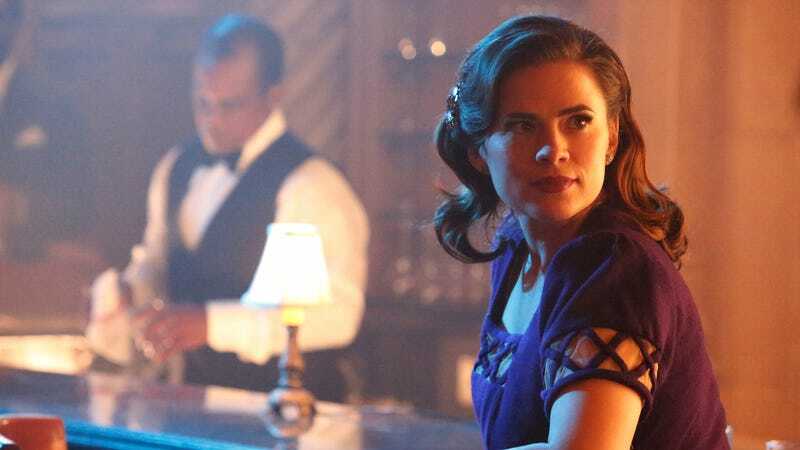 Club is concerned, are probably Amy Sherman-Palladino and Lamar Damon’s dearly departed dancing show Bunheads, the Marvel Cinematic Universe bright spot Agent Carter, and the much-better-than-its-name Cougar Town. Bunheads will be available on December 14, Agent Carter is available now, and Cougar Town will be available next year. The other new shows are Revenge (which will exclusive to Hulu after a lengthy stint on Netflix), Shonda Rhimes and Betsy Beers’ The Catch, Freeform’s Shadowhunters, ‘90s sitcom Blossom, and the Eric McCormack-starring Perception. Other than Revenge, which is coming on December 7, all of those shows are either available now or will be available next year. The other big get for Hulu is Designated Survivor, which is now exclusively available on Hulu.